Click on the link above to view the whole article; courtesy of Whispers in the Loggia. 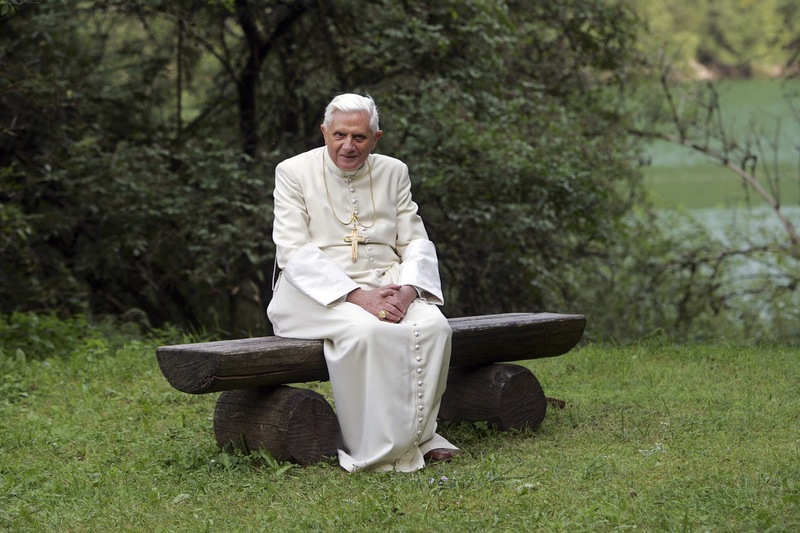 Please pray for our Holy Father in this time of transition! And for the Church as well!